Size: 20cm x 20 cm. Area of the tile: 0.04 m2. One square meter contains 25 tiles. The Moroccan patern tiles are abrasion-resistant and even with deeper scratches the pattern is still visible because the colours are incorporated in the glaze. Each tile is first covered with an undercoat – brown colour, and then each colour is laid separately according to the design. After burning, the tiles obtain their final colours as well as high resistance. 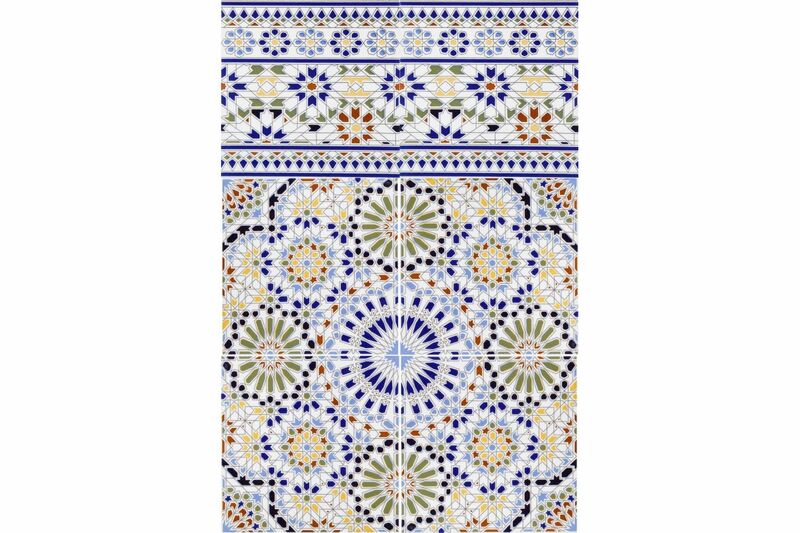 The Moroccan patern tiles will definitely help you to obtain a more personal and individualistic style of your bathroom or kitchen. 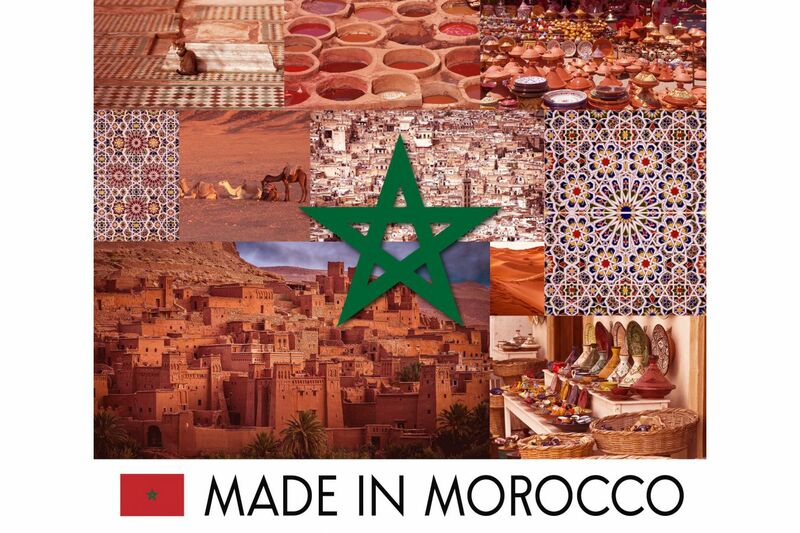 The Moroccan patern tiles are made in a traditional technique from Marrakech. 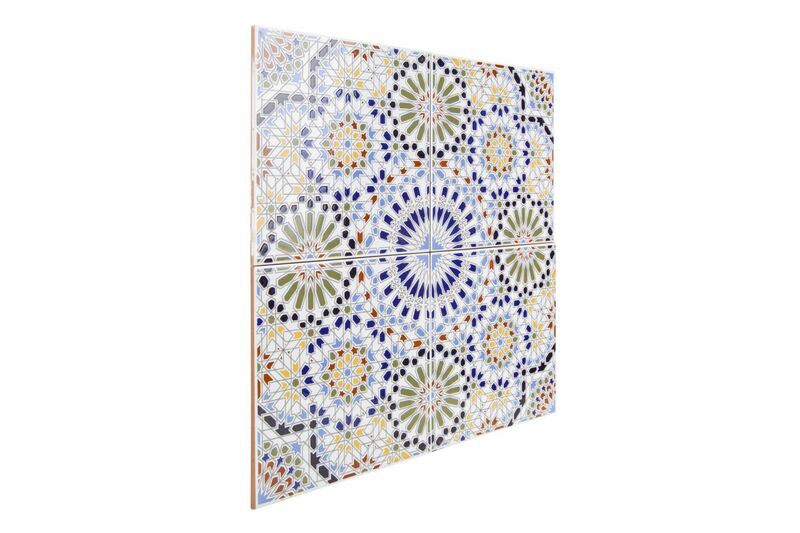 Moroccan tiles are extremely popular not only in Morocco, but in the whole world, thanks to their unusual character, design and warm colours of the South.